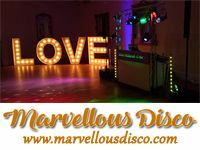 The following event services cover Hobson Golf Club. 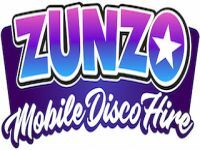 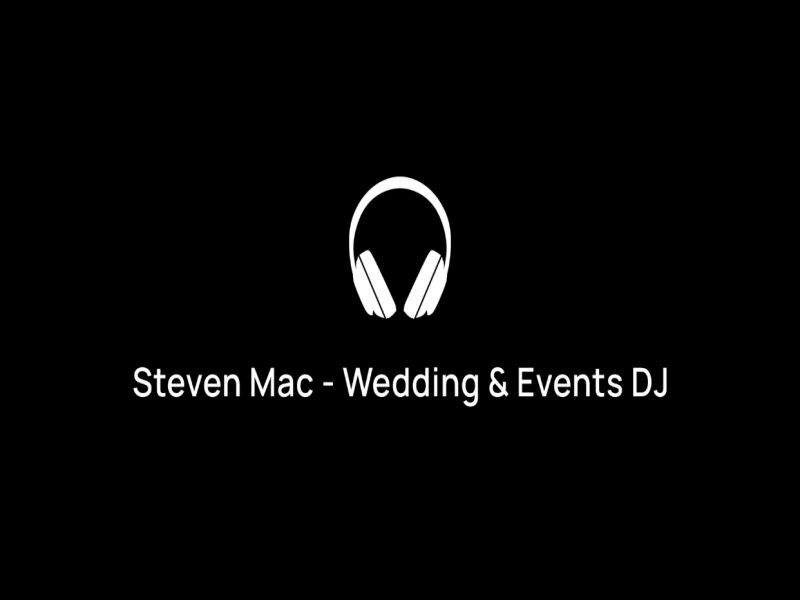 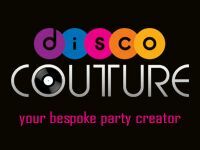 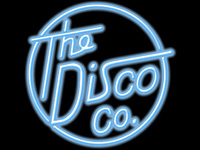 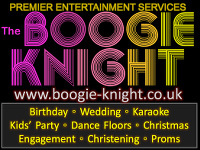 The following DJs and discos all cover the Newcastle upon Tyne area and are recommended by needadisco.com for events at Hobson Golf Club. 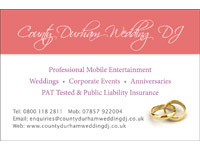 To give you some idea about suitability, the following events have been or are planned to be held at Hobson Golf Club.